 TheBiyahero is a personal travel blog where you can expect to see posts of my personal experiences of the known and unknown local travel destination and spots. 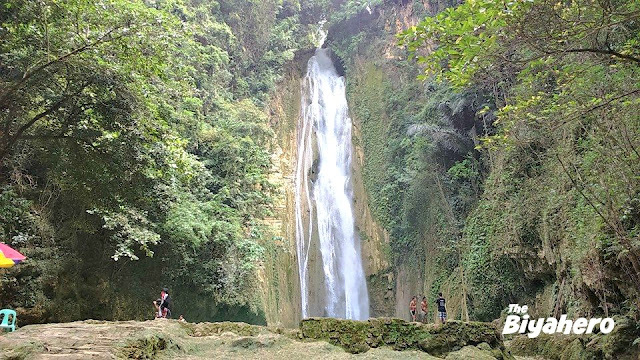 This includes beaches, resorts, island destination, waterfalls and a lot more tourist spots. Mainly focusing on sharing travel experiences and from time to time posting food experiences, must-try restaurants and great places to hangout. Why name Travel & Food Notes? Now The Biyahero! I've actually tried a hundred blog names that I think is nice for the subject being featured in this blog but it's all taken (I think I'm exaggerating). Then I had this blog name in mind and I decided to have this, it still suits the subject actually it fits well. These are facts for the photos being shown in this blog. Photos posted here in this blog are taken using my phone (Xperia). Yes, I don't have a high tech camera (dSLR or whatsoever) like photographers out there but I love the photos taken using my phone. But I do appreciate if someone will sponsor me a camera, just hit the contact button at the header and send me a message if you want to sponsor, haha! Just kidding! Actually I'm on a project right now and I call it "buy-a-dSLR-camera-ASAP". I'm into it! All photos here are personally taken and never edited, added only the blog name on the photo to be acknowledged and rightfully owned by the author of this blog, ME. If in case there's a photo posted here that is not personally taken by me, I would rather have some credit to the person who took it. Can I save/download photos in the blog? No, you can't. Please, I hate plagiarism and I think you too. But there's an exemption to that, just in case you're into a project right now, let's say an article which you want one of my photos in it or a compilation of photos perhaps. Just send me a quick message and I'll get to you right away. It's my pleasure giving you a copy of the photo you need, just don't forget the credit for the photo. That's publication and it's good for the blog. I have this button featured in the upper left side of the blog just beside the About Us button. Just in case you want me to try and review your own place and have it featured in this blog. We can make arrangements and it would be my honor to do the arranged activities. Or you want to invite me into some fun and cool activities, like cave exploring and or exciting outdoor adventures. I'm into that also, though it depends on the schedule. But will give it shot!